Take a hike! To hikers, that’s a call to action! 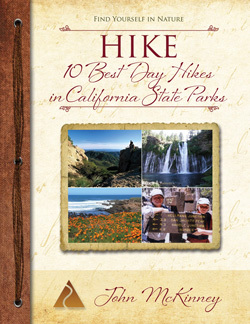 Hiking is one of the most popular outdoor activities around. 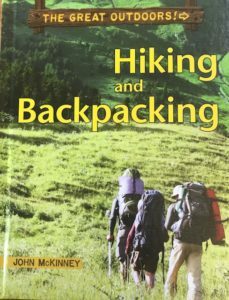 In this book, a national hiking expert takes you out on the trail and gives you tips on how to make your trips, fun, unique, and safe. Learn about what gear to bring while backpacking, plus some fun ideas for food on the trail. 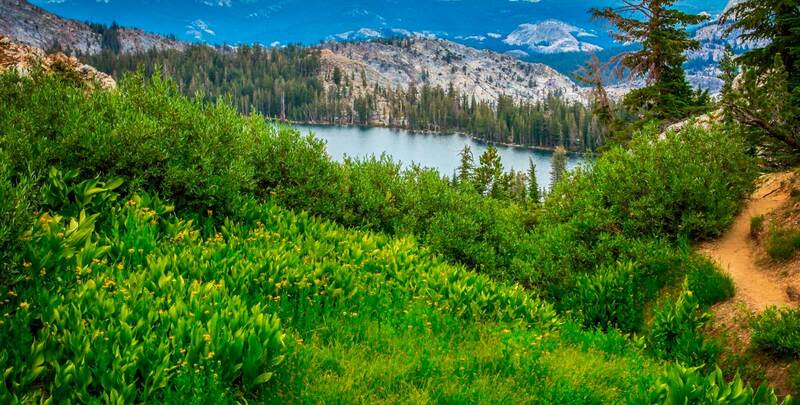 Also, read about some of the best places to go hiking! Lace on your boots and hit the trail! Hiking is taking a walk on a trail in nature. Walking to school on sidewalks is not hiking, and neither is walking around the mall. 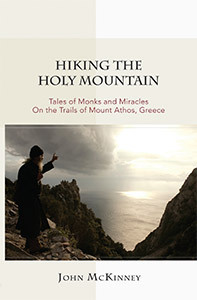 But walking a path in the forest or a trail in the mountains is hiking. So is walking a path in the desert or along the seashore. Every hike is a walk, but not every walk is a hike. The book is part of THE GREAT OUTDOORS! 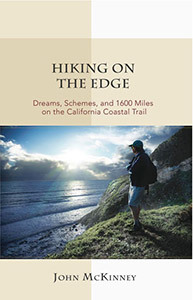 Series, put together by my friend Jim Buckley of Santa Barbara and his Shoreline Press. Other books in the series include Horseback Riding, Fishing, Mountain Biking and Snow Sports. Put down the screen! Turn off the TV! Unplug…and experience the joy of THE GREAT OUTDOORS! In each book in this series, readers are inspired to try a new activity that they can’t do with a smart phone. Try something new or find out more about a favorite activity. It’s a big world out there…get out and see it in person! Yes, kids, get outdoors! And when you do, take a couple of adults with you.